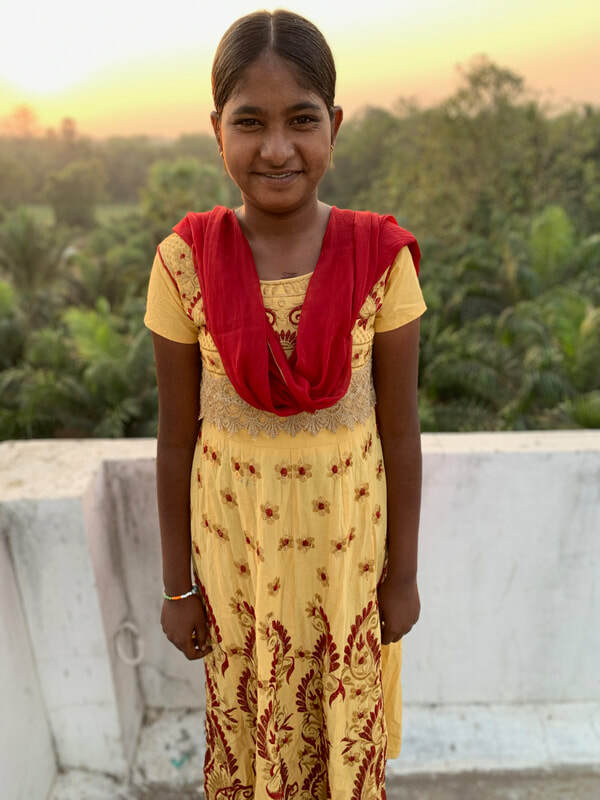 Sravani is 16 years old, and was born on September 27th, 2003. She is in her first year of college studying to become a teacher. Before college Sravani attended our school for 6 years. Here are a few fun things about Sravani! Pink is her favorite color, her favorite food is chicken biriyani, and she likes to play the game kho kho and loves to sing.